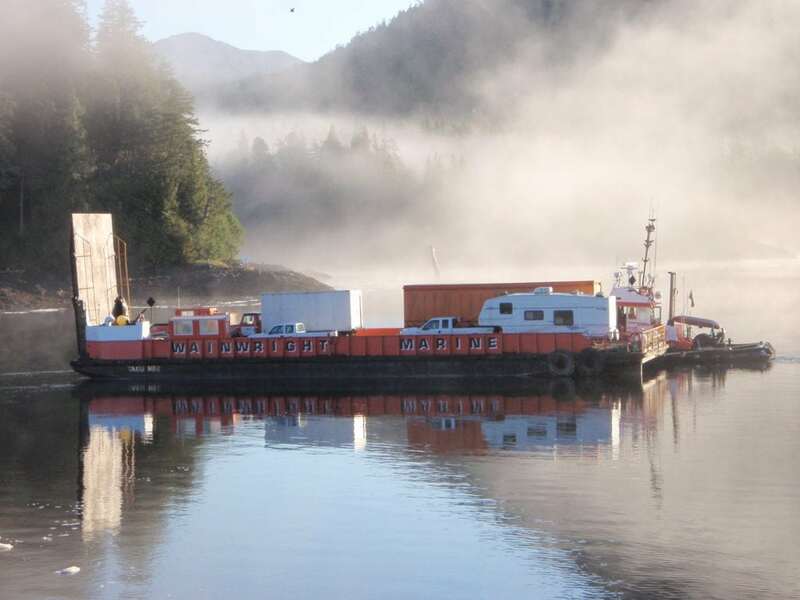 Wainwright Marine Services is a well-established and community oriented tug and barge company locally owned and operated. In 2018, Wainwright celebrated their 50th anniversary in business. With our 50+ years of experience and outstanding customer service, we have gained a reputable presence along BC’s North Coast. 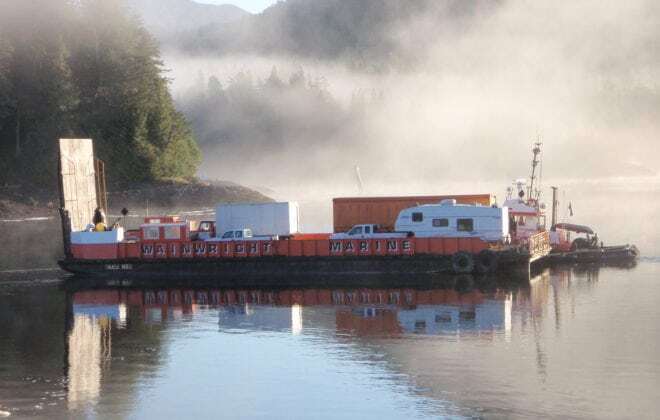 Wainwright prides itself in its friendly and accommodating staff as well as its continuous endeavours to provide exceptional marine and water transportation services. Wainwright’s office is located at 110 Duncan Road in the Prince Rupert Industrial Park. The office overlooks the Wainwright Marine Yard located 121 Duncan Road with additional tie-up grounds at our Rushbrook facility. 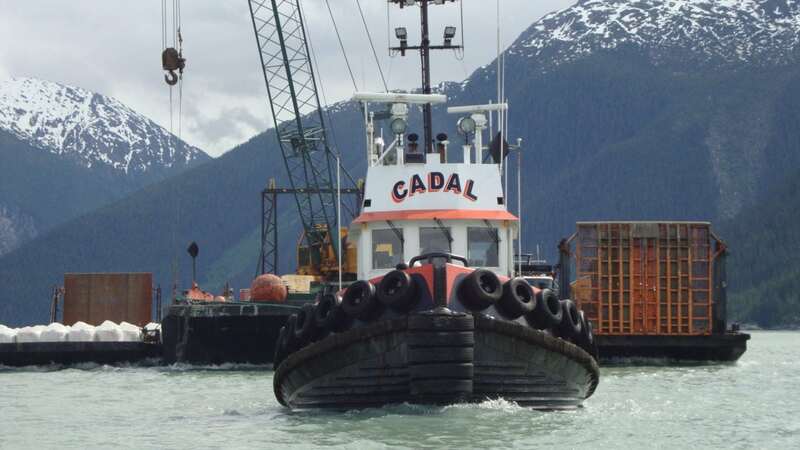 Our growing fleet consists of 7 tug boats and 10 barges of various sizes and horsepower. In addition to the water vessels we have a variety of industrial equipment, cranes, fuel trucks, flat decks and freight vans. 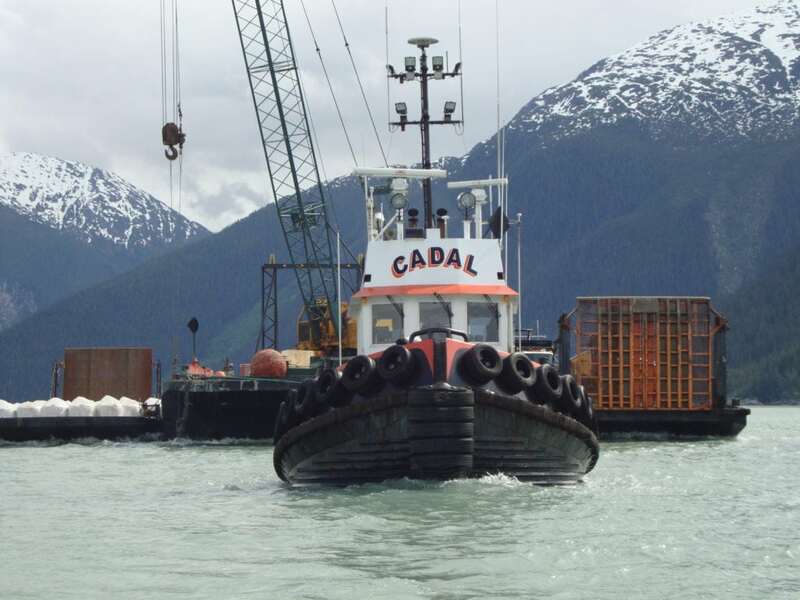 Wainwright Marine Services is a well-established and community oriented tug and barge company locally owned and operated.